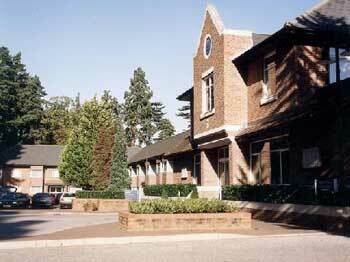 The Sunningdale Chess Congress took part from 14th to 21st April, 2014 at Sunningdale Park Hotel, in Sunningdale, England. The event was split into two main events – Sunningdale Easter International and English Seniors Championship. Sunningdale Easter International was separated into 4 groups: Premier (a 9 round FIDE rated open Swiss), U2000 (a 7 round FIDE rated open Swiss for players from any nationality rated below 2000), U1800 (a 7 round FIDE rated open Swiss for players from any nationality rated below 1800) and U125 (a 7 round ECF graded Swiss for players graded below 125). The time control for all sections was 90 minutes plus 30 seconds per move increments from move 1. GM Nicholas Pert (ENG) won the Premier Section, collecting 7/9 points to grab the first prize of 800£. IM Jonathan Hawkins (ENG) shared second place in a 4-way tie with GM Daniel Gormally (ENG), GM Simon Williams (ENG) and GM Keith Arkell (ENG) with 6.5/9 points each. English Seniors Championship was a 5 round FIDE rated Swiss for players born before 1st January 1955. Stephen Berry proved to be the best with 4/5 points and deservedly won 500£. You can see final standings in the other groups below.